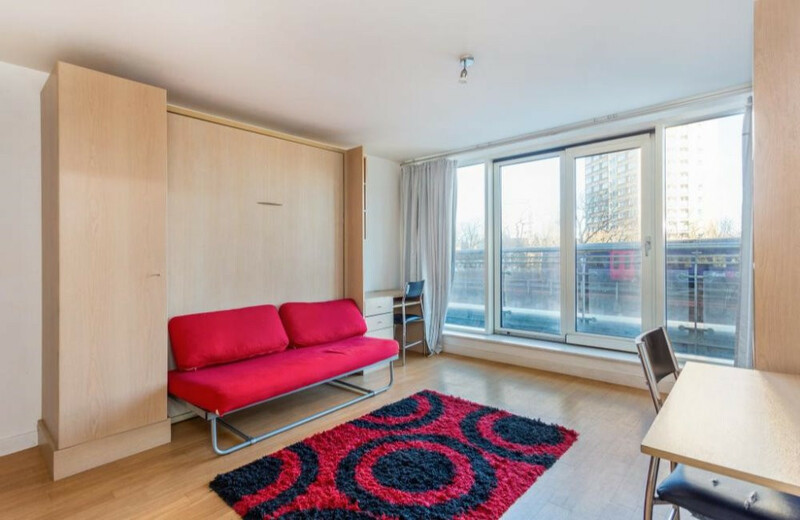 This is your chance to own a 40% share in a stylish and modern studio apartment located on the second floor of The Round House with access to all local amenities and offering excellent transport links, it is perfect for commuters! 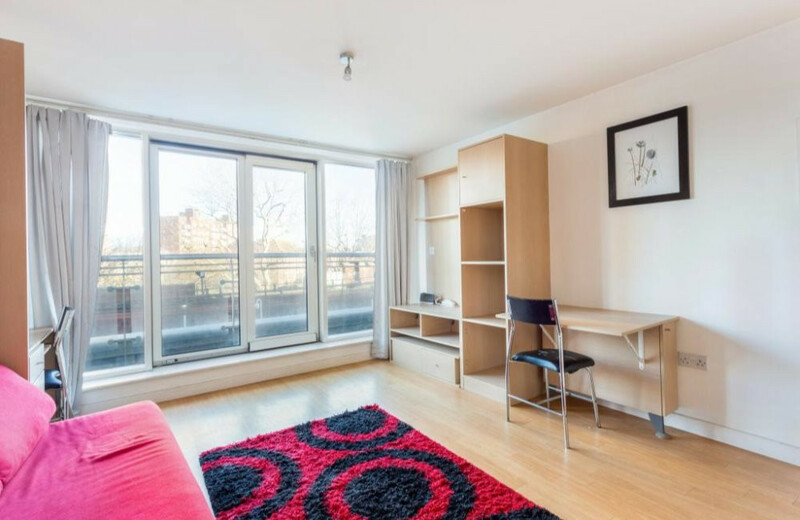 The generously sized, modern and well presented studio apartment is a must-see! 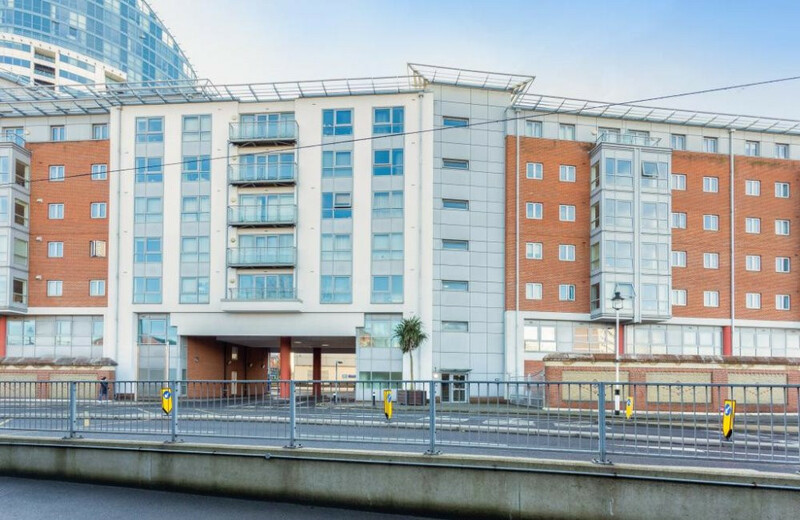 Located on the second floor of The Round House, the property sits within the desirable and vibrant Gunwharf Quays development in the centre of Portsmouth. 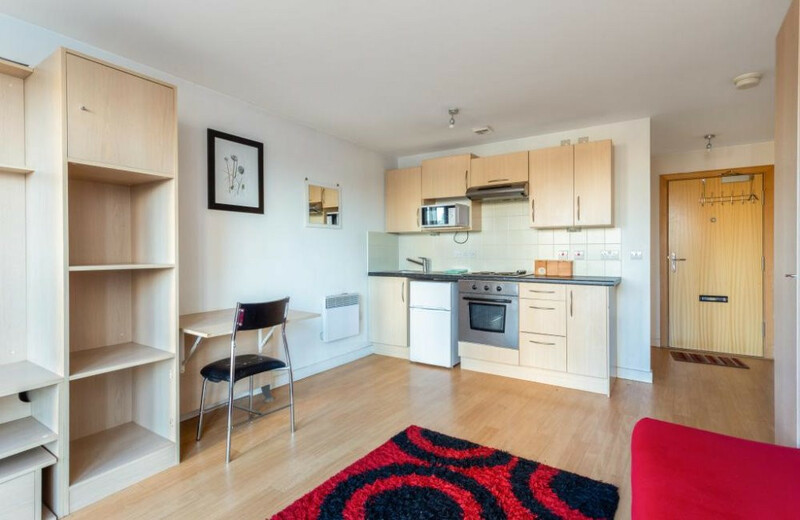 Less than 5 minutes walk to Portsmouth Harbour train station (350 yards) it is ideally situated for commuters. There is an intercom entry system which leads into the communal hallway providing stairs and lift access to the apartment. 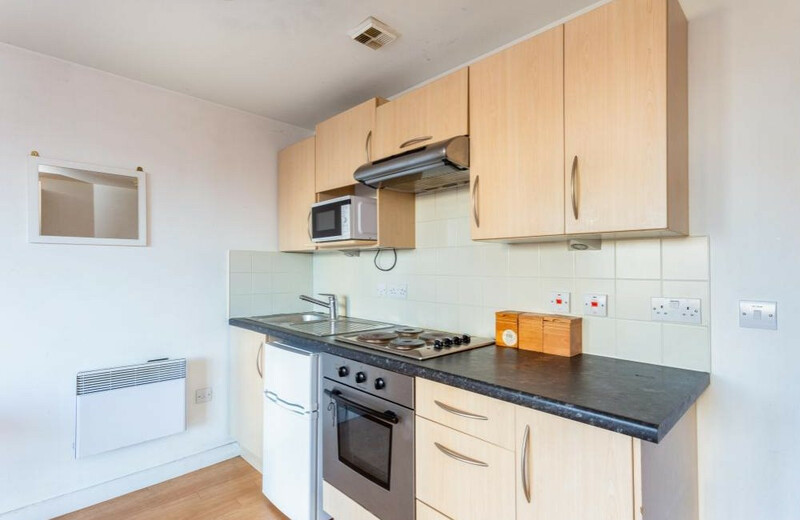 Walking through the front door you are welcomed into the spacious open plan kitchen/living room/bedroom; light floods in through the large window and balcony doors making the space feel bright and fresh. 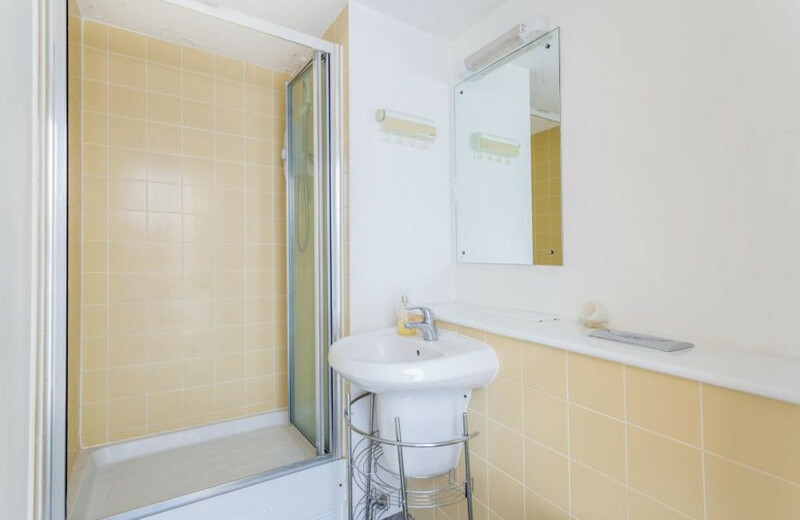 A door to the right leads into the shower room which is neutrally decorated and well presented. 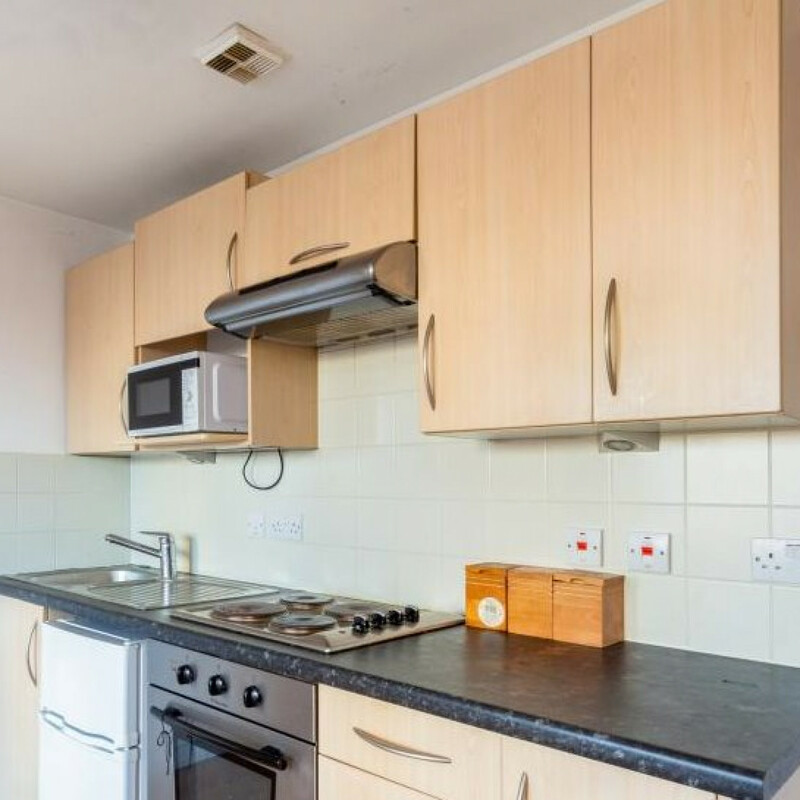 The kitchen area is modern, well equipped and offers plenty of worktop and cupboard space. 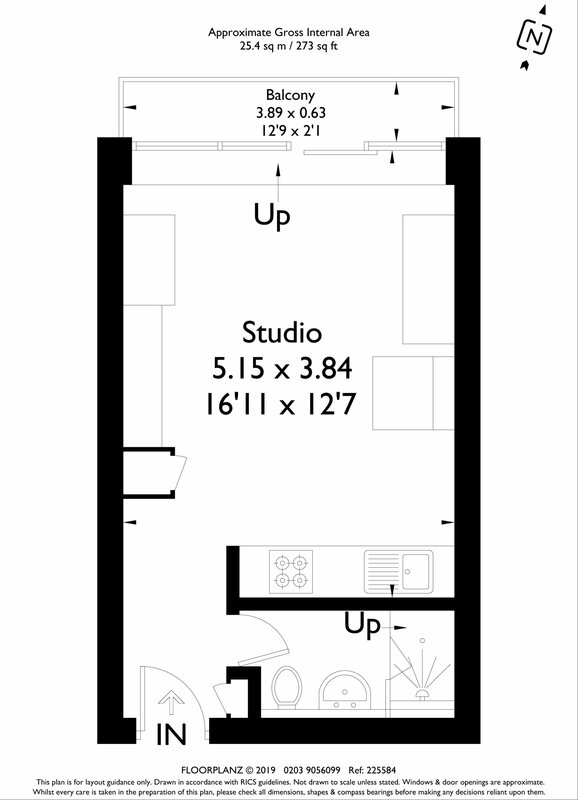 The living space is plentiful and has ample storage space and a table and chairs. At the end of the living area are doors leading out to a private balcony which is the perfect space to relax after a long day! 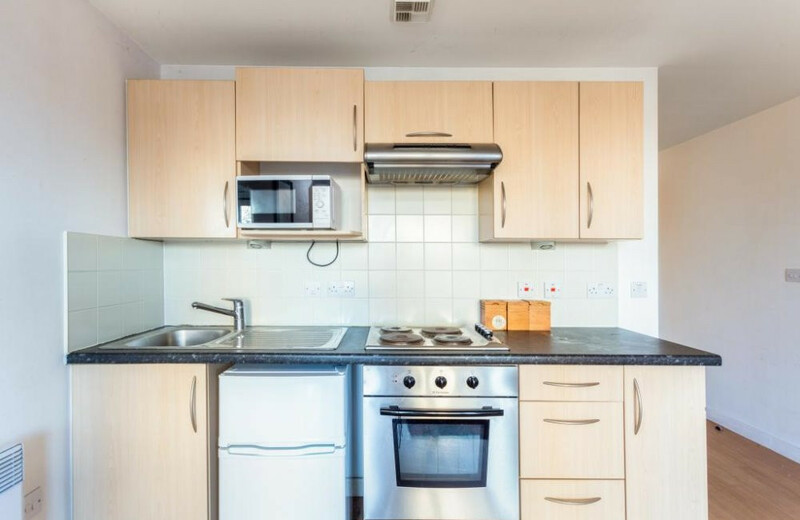 The apartment is located close by the stunning city of Portsmouth which has so much to offer from stunning countryside and scenery to an array of sport activities to experience! 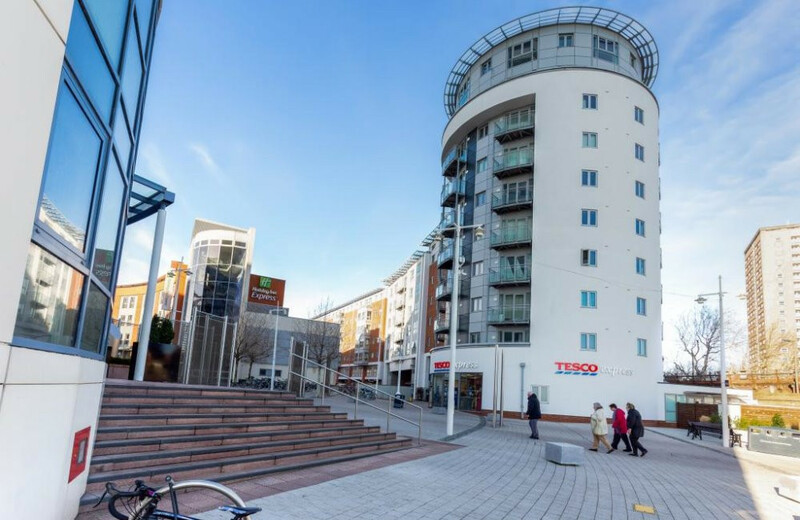 A short walk from the apartment and you are in the heart of the famous, historic Dockyard where the views across the Solent are stunning and is home to the HMS Warrier, HMS Victory and the Mary Rose museum. Gunwharf Quays designer shopping outlet is close by offering the perfect place for shopping, dining and relaxing with friends! There are an abundance of coffee shops, bars, clubs and restaurants to explore as well as a multi-screen cinema and Casino. The award winning University of Portsmouth has its main campus close by with another campus located in Milton. Nearby you can try your hand at kayaking, windsurfing or paddleboarding at the Andrew Simpson Watersports centre. The annual kitesurfing festival on Hayling Island is an event not to be missed! For more relaxed pursuits why not jump on the ferry or Hoverbus and visit the Isle of Wight or enjoy an ice cream on the beach!